We’re kicking off the season with a Double Header featuring our newly formed All-Star teams! 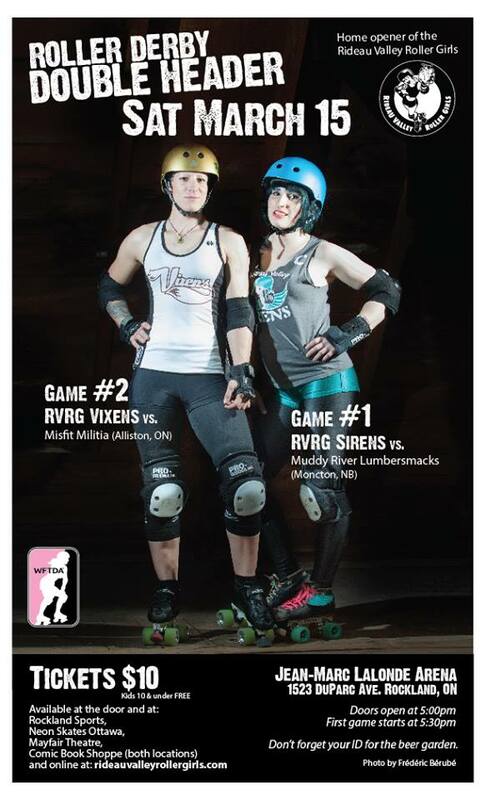 The 2014 Vixens and Sirens will be taking the track on Saturday, March 15th at Jean Marc Lalonde Arena (1523 DuParc Ave. Rockland, Ont). 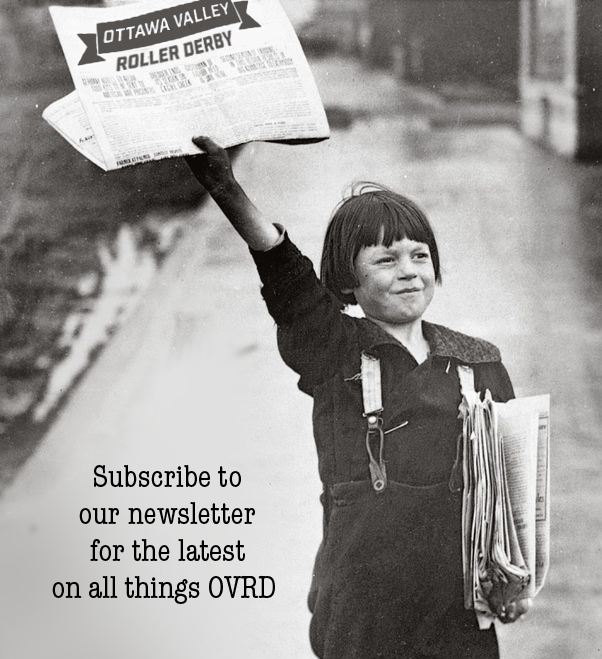 First up, RVRG’s All-Star B team, the Rideau Valley SIRENS, will face the Lumbersmacks of the Muddy River Rollers all the way from Moncton, N.B. 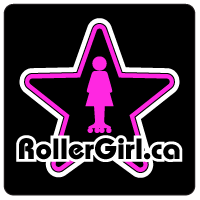 In Game 2, RVRG’s WFTDA Charter All-Star A team, the Rideau Valley VIXENS, will take on the Misfit Militia from Alliston, Ont. Don’t forget your ID for the beer garden.